Congratulations to the home team, the UCF Knights Men’s Basketball Team took on (and overcame) the #16 ranked Florida Gators tonight. 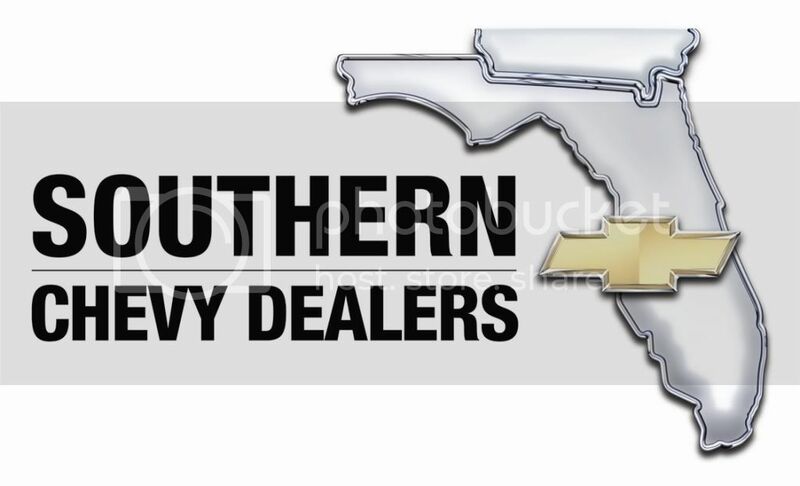 While we’re huge Gator fans, even we can recognize a great effort when we see one. Over 13,000 fans cheered as UCF led Florida in a 57-54 victory. 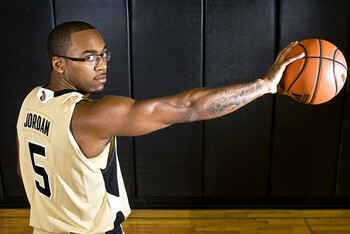 Michael Jordan's son Marcus is a leader for the Golden Knights. Perhaps not, but the Golden Knights sure do…congrats! 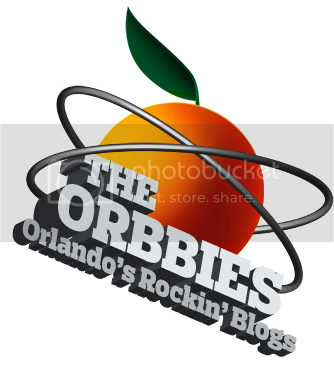 We are thinking about doing a new weekly feature, where we show the Top 5 youtube videos of events from around Central Florida, all uploaded within the past week. Bonus videos–yeah, we couldn’t decide on just 5 this week! From NBCActionNews, because this was just so darn crazy! Feel like Ice-Skating? In Central Florida?! 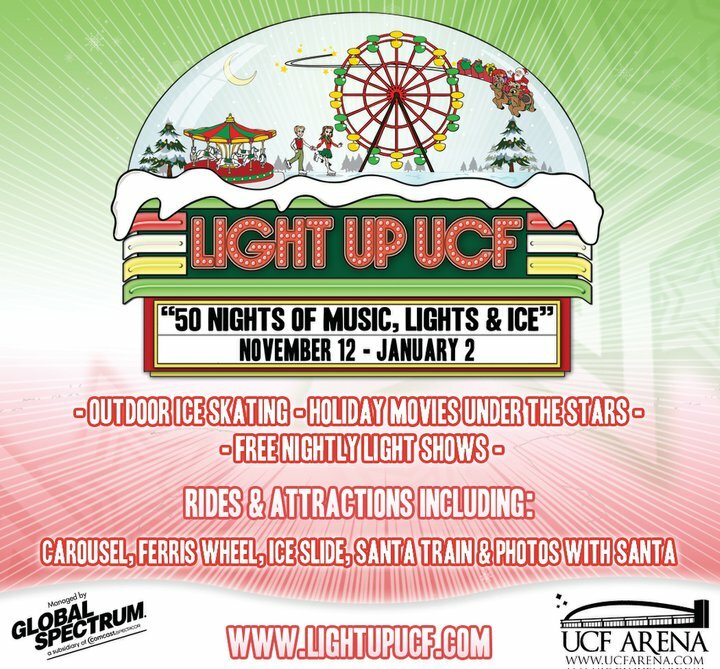 It’s finally here… one of the BIGGEST seasonal events in Central Florida, compliments of UCF. 55 nights of seasonal cheer! 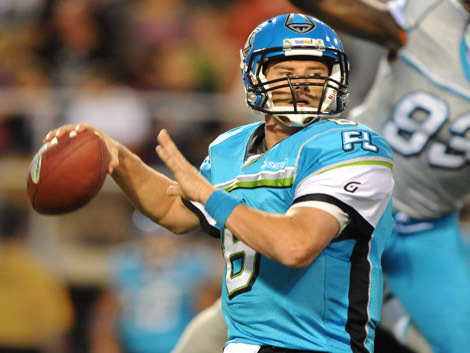 Florida Tuskers: Rooting for the Home Team! So, even if you can’t make it tonight’s game, put the Tuskers down as something go root for and support this season. Yeah! 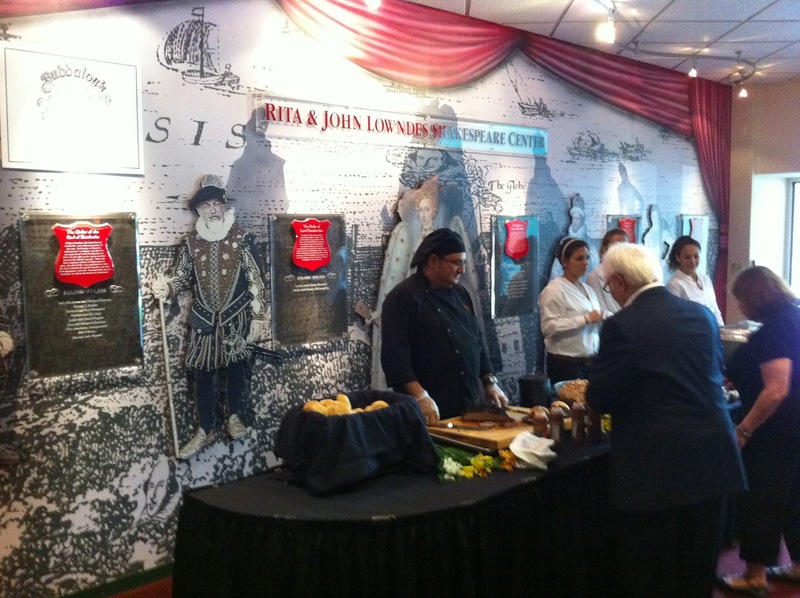 Orlando Shakespeare Theater: A Night to Remember! 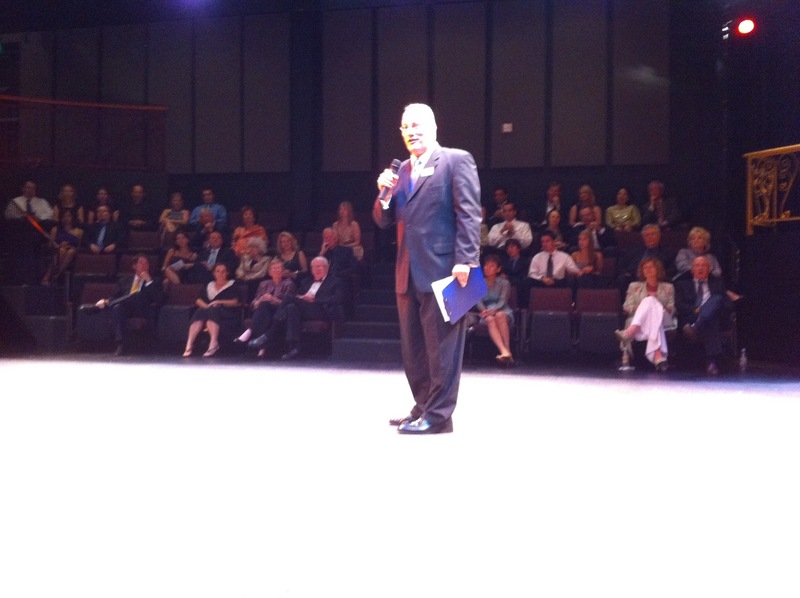 When the Top 5 was invited to the Season Opening Gala at the Orlando Shakespeare Theater, I knew we couldn’t resist. 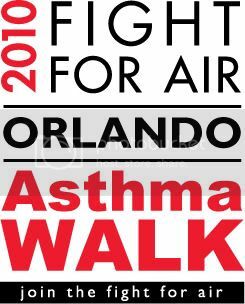 Great food, fun entertainment, hobnobbing with big wigs, and all supporting a great cause…what more could I ask for?! When we arrived, they had the red carpet rolled out to receive guests, and so we made our way into the lobby where elegantly dressed ladies and gentlemen were already chatting it up over tasty hors d oeuvres and an open bar. 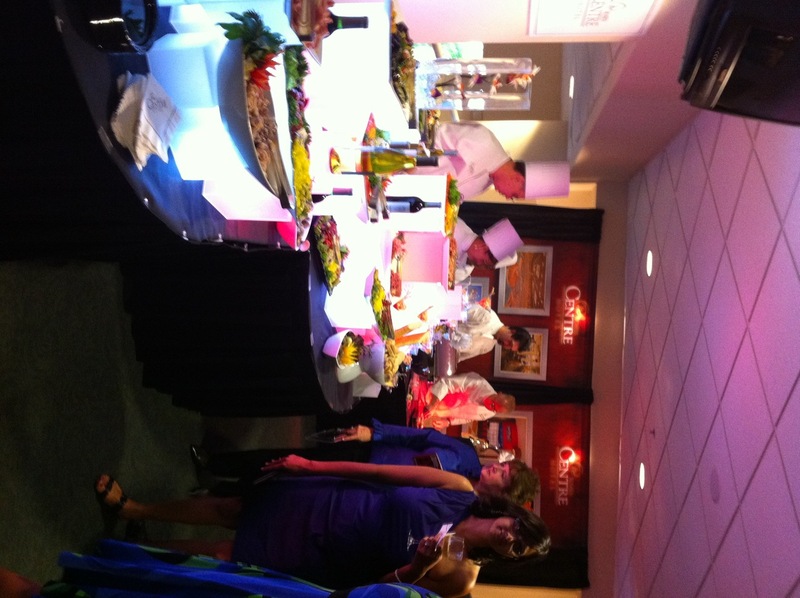 There were several stations set about, serving everything from pasta and lamb chops to crab salad and sushi. 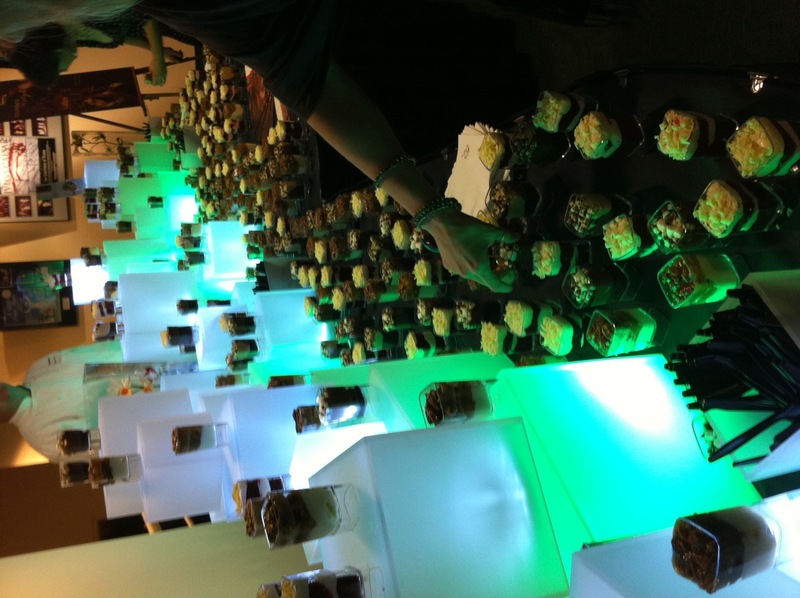 The displays were breathtaking and the food was even yummier! 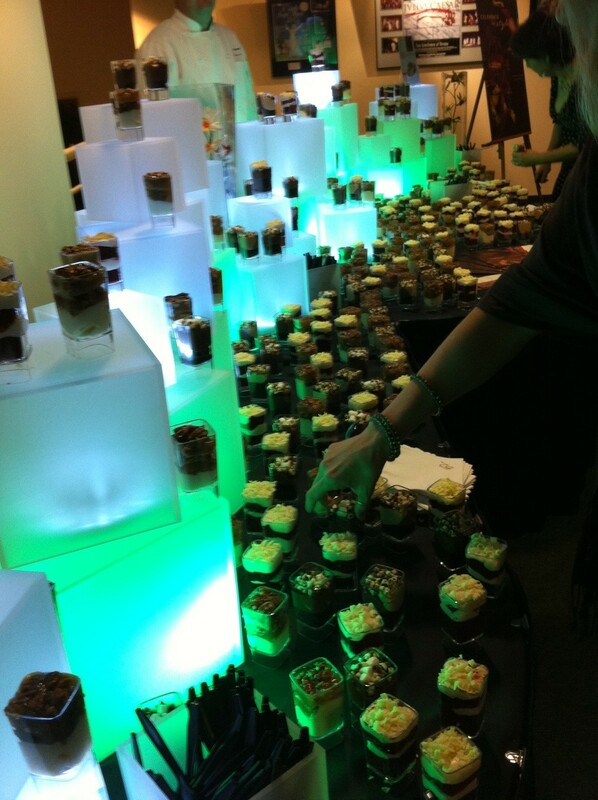 One of the beautiful food stations! 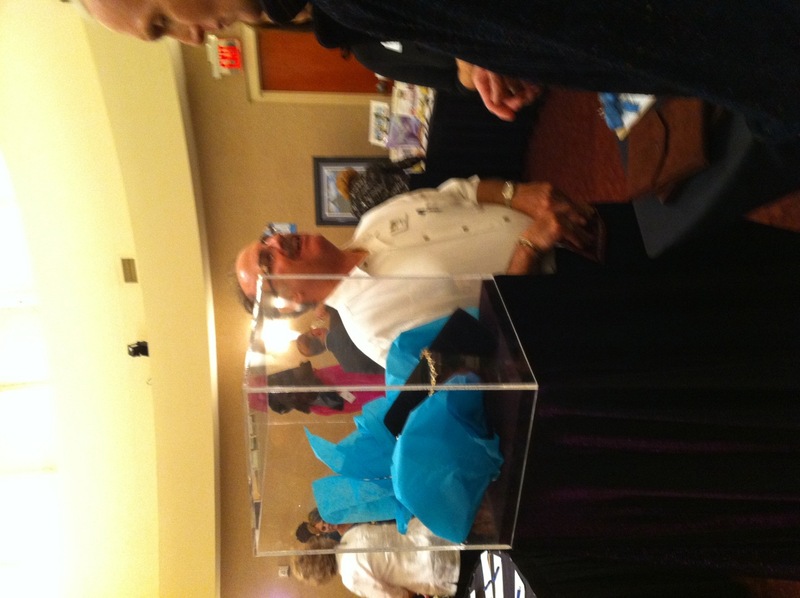 Inside the big domed room, there seemed to be at least one hundred items up for silent auction. Packages ran from opening bids of $25 (restaurant gift certificates) up to $4000 (sapphire necklace). 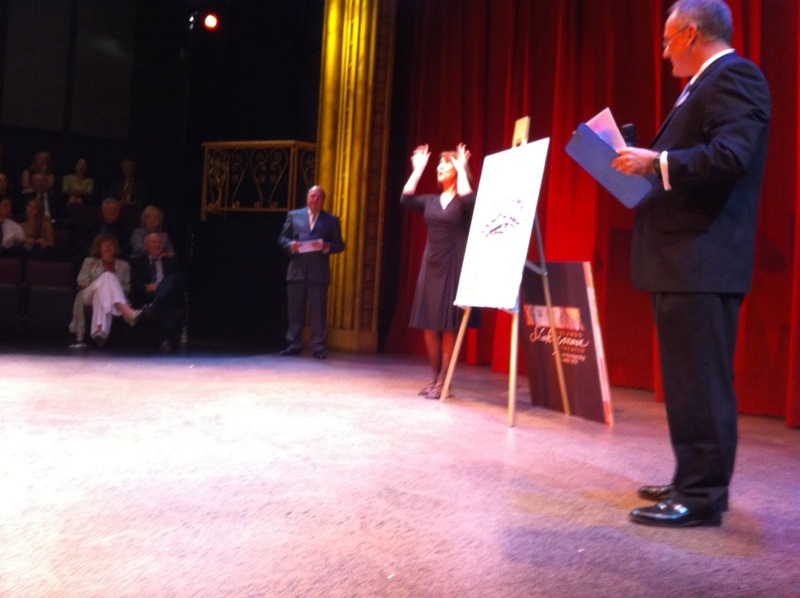 The room was packed with excited bidders, but I just couldn’t talk my hubby into anything! 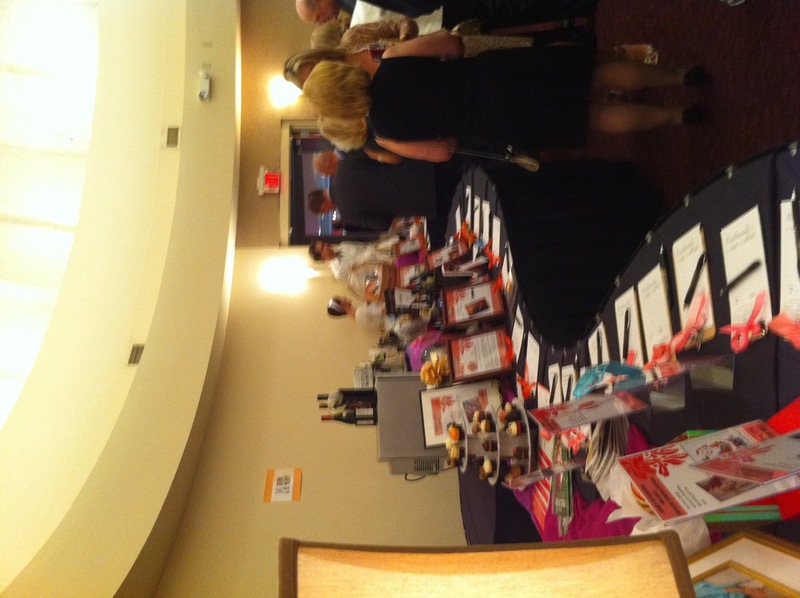 Some of the fun silent auction packages. Sapphire necklace, opening bid of $4000. 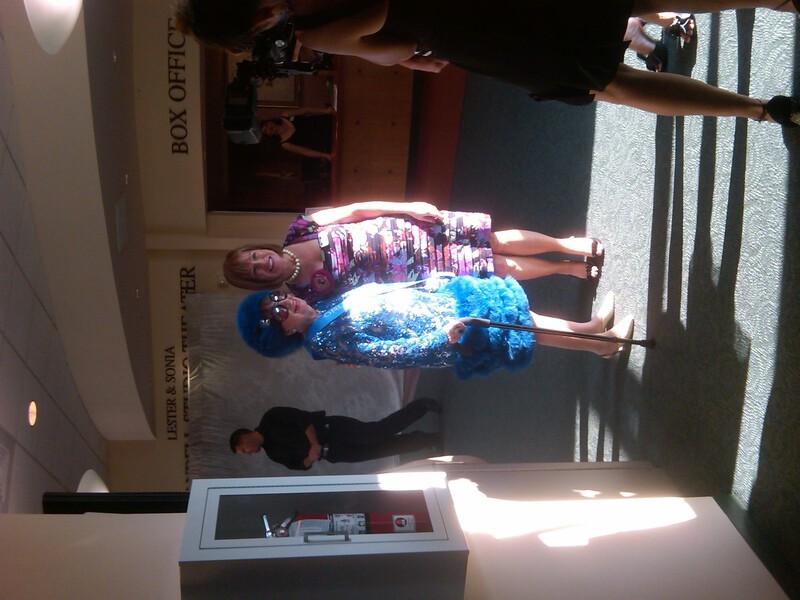 Harriett Lake being welcomed by this year’s Gala Chair, Patti Strasberg. Top 5 editor Bess Auer and hubby Joe. 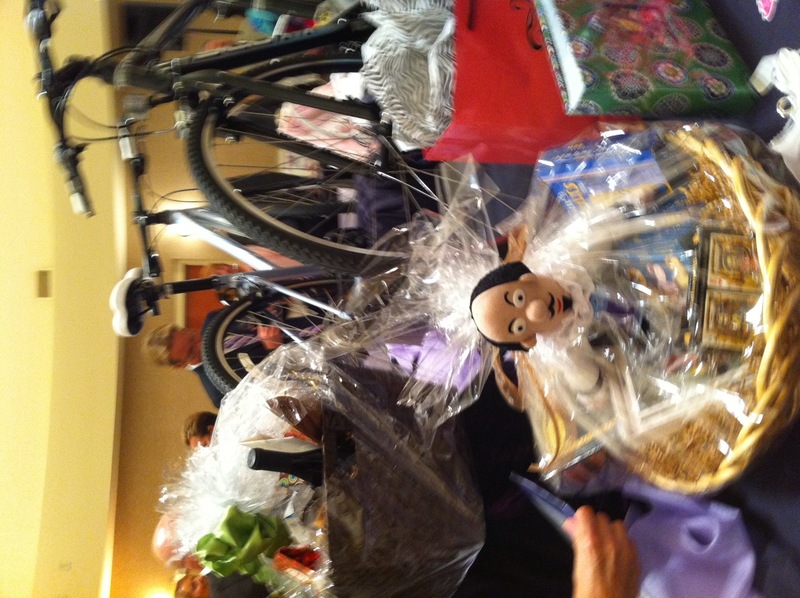 One of the live auction packages as presented by Anne Hering. 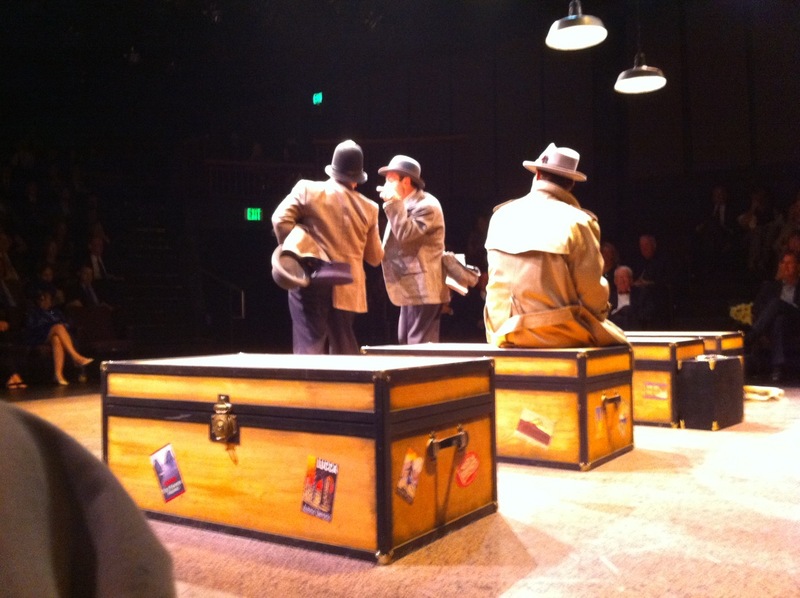 Gala goers got a sneak peek at the theater’s upcoming The 39 Steps, which seems to be a combination of Sherlock Holmes and Monty Python… yep, it looks like it will be simply amazing! 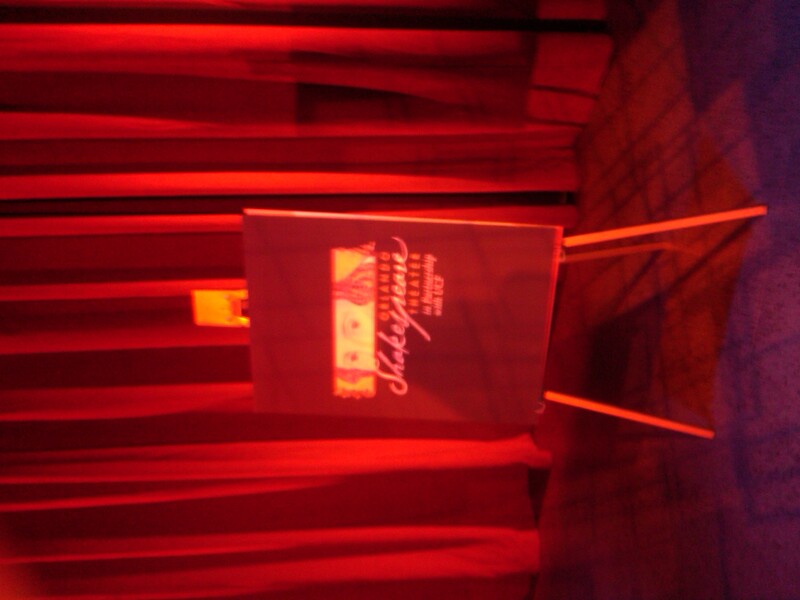 I can’t wait to go back and see the actual play… opens September 15! 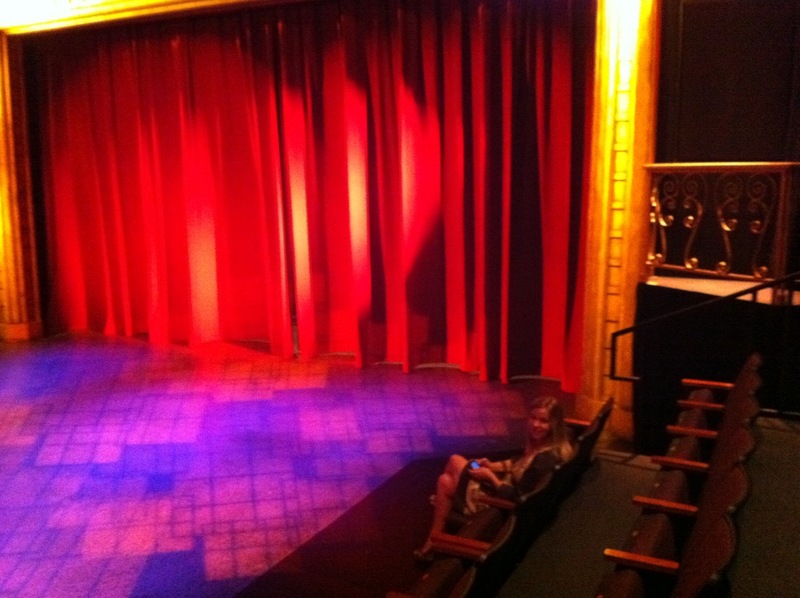 Top 5 editor Bess Auer - Check out our seats! A sneak peek...can't wait to see it! 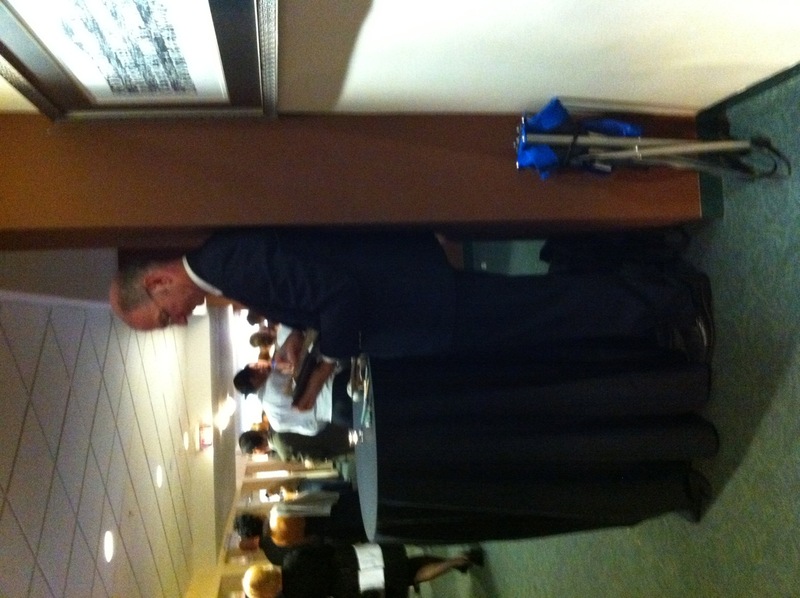 Special thanks to Orlando Shakes’ Melissa Mason, who graciously provided us tickets to tonight’s gala. It was definitely a night to remember! 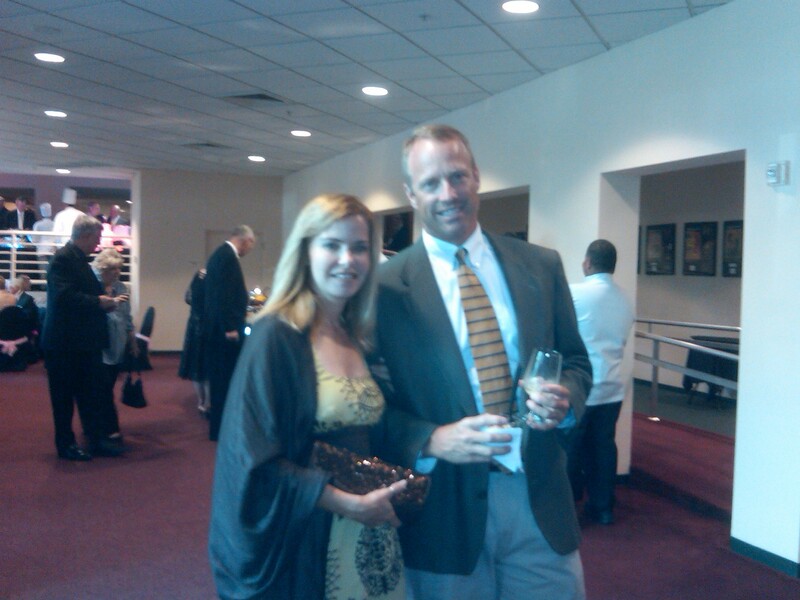 Orlando Shakespeare Theater – Going to the Gala!